The 2017 finalists made their college selections: Madeleine Atherton (College of St. Rose), Anna Brewer (Elmira), Michael Haynes (Geneseo), Emma Kelly (Hobart and William Smith), Sydney Miller (SUNY Potsdam). All great choices! We wish you all continued success! 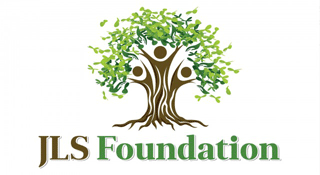 The JLS Foundation is pleased to award the 2017 JLS Foundation Scholarship to Michael Haynes.